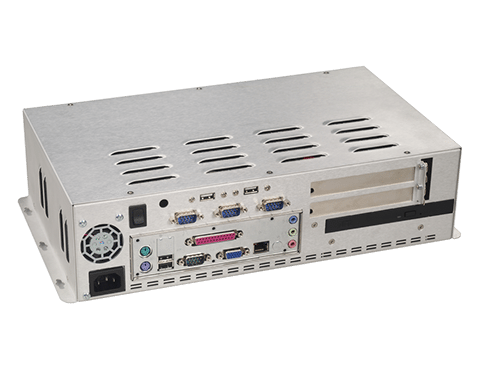 The SB400 Box Computer is a flexible rugged computer that comes with a variety of optional configurations. 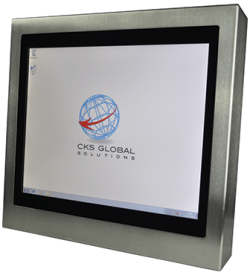 The SB400 is a rugged metal construction with attachable mounts enabling it to be fixed in any many locations, including rear mounting to a monitor. 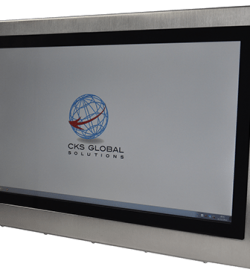 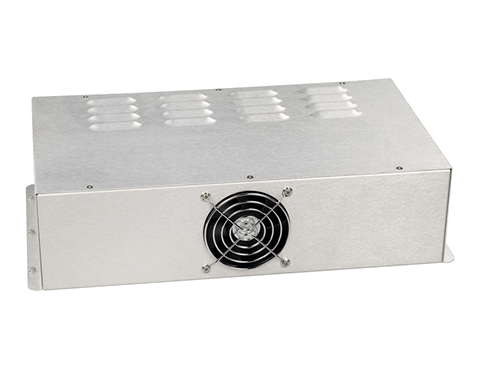 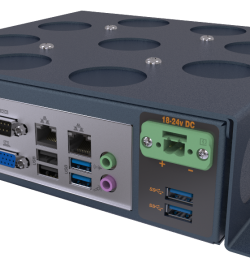 The SB400 Box Computer offers an ideal rugged industrial replacement to commercial grade computers in a compact footprint.